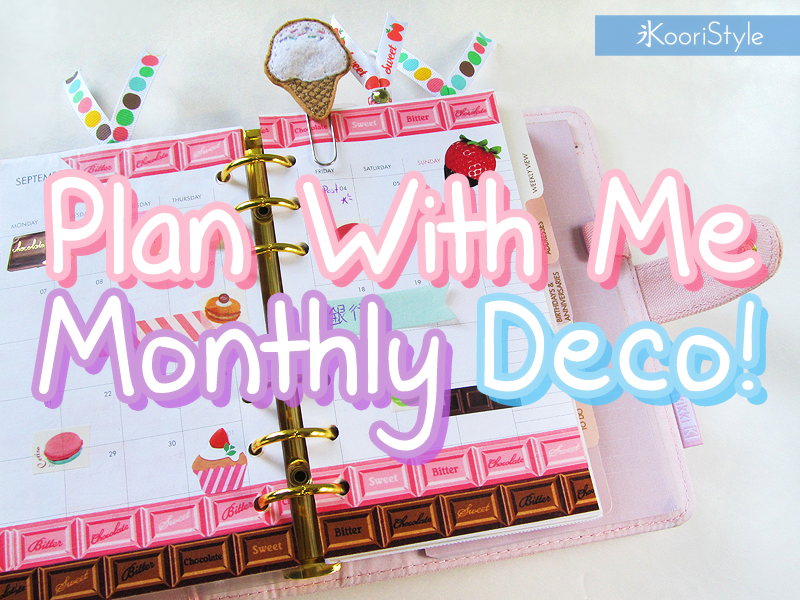 Plan With Me: Monthly Decoration! 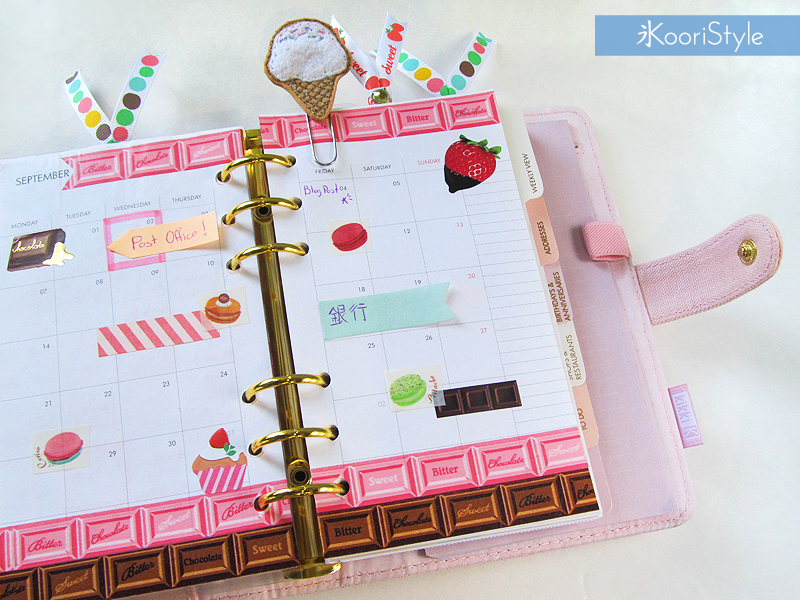 Hi Friends~ Today I have a new video for you and I have two announcements to make. First, as some of you may have noticed, I'm having issues at home with the internet, but I promise I'll reply all your blog comments, YouTube comments and Instagram likes & comments as soon as the internet's back ♥! Second, as I promised in the last blog post, I'm having a giveaway on my Instagram @KooriStyle.cori ★! You can check out the rules directly at my Instagram and the giveaway will be open internationally; it starts today (September 11th) and ends next Friday (September 18th, Midnight).